BigEye Lens FP7000(Cat. No. 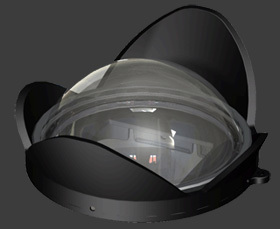 5136)A patented wide angle lens specially designed for FP7100 and FP7000 Housings, which fits over the housing port and can be installed and removed during the course of the dive. RedEye & PinkEye Filters FP7000(Cat. No. 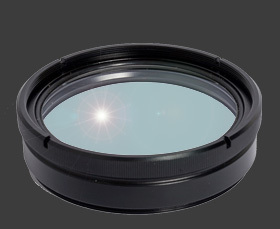 5211, 5212)Color correction filters specially designed for FP7100 and FP7000 Housings, which fit directly over the housing lens port or installed on compatible lens accessories. EyeDaptor FP7000-F67 (Cat. No. 4702)Enables mounting any 67mm threaded accessory lenses and filters on FP7100 and FP7000 Housings. 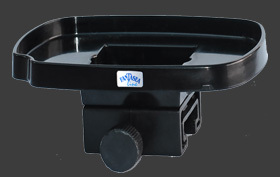 Specially designed to allow mounting the SharpEye Macro Lens M67 on the FP7100/FP7000 Housing lens port. SharpEye Lens M67(Cat. No. 5128)Accessory macro lens which fits over the housing’s port and can be installed and removed during the course of the dive. Can be mounted on the FP7100/FP7000 Housing lens port using the EyeDaptor FP7000-F67. EyeGrabber FP7000(Cat. No. 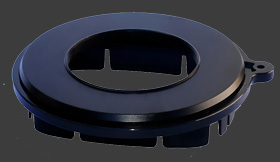 4057)Attaches to Flex and B&J Arms and allows for secure attachment of optic accessories designed for the FP7100/FP7000 Housing once these accessories are removed from the housing lens port. Nano Flash(Cat. No. 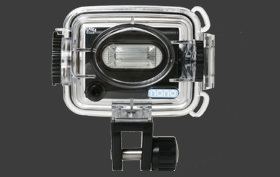 6115)An ultra compact underwater slave flash that features a slave sensor, which triggers the Nano Flash in sync with the camera’s internal flash. Features a guide number of 12, 3 output levels and 3 pre-flash settings. Nano Fiber Optic Cable Kit(Cat. No. 6315)Although most slave flashes are capable of synchronizing with the camera internal flash without using cables, a fiber optic cable ensures the best synchronization. 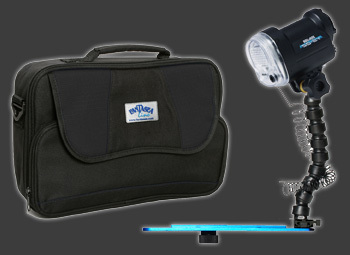 Features Velcro attachment to camera housing and a Nano Adaptor Kit, which enables attaching the fiber optic cable directly to the external flash. Blue Ray Tray(Cat. No. 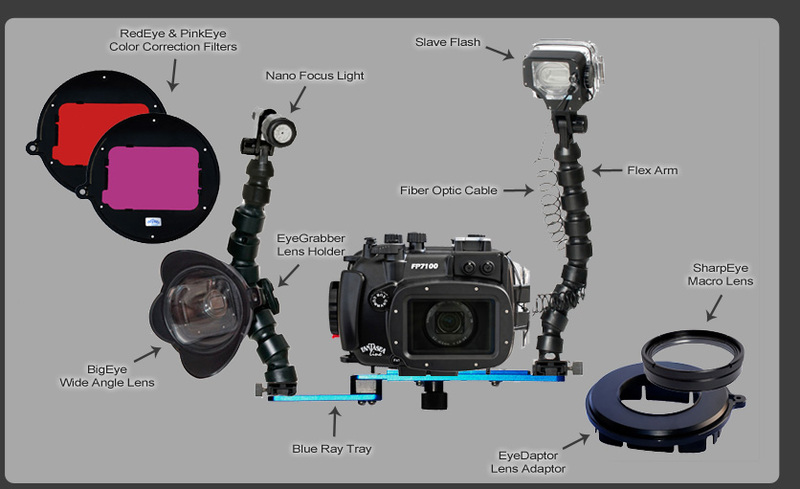 2040, 2050)Allows integrating different components in an underwater photo system, including the camera housing, arms, strobes, lights, lens holders and more. 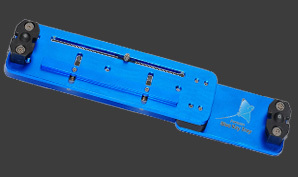 Includes one T1 Connector (Blue Ray Single Tray) or two T1 Connectors (Blue Ray Double Tray), which allow for mounting Flex Arms on the tray. 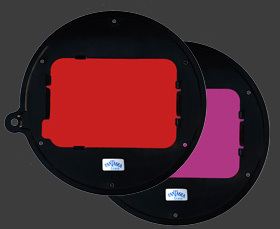 A Blue Ray Tray Extension is available for upgrading the Blue Ray Single Tray to a Blue Ray Double Tray. 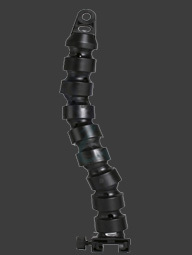 Flex Arm 30(Cat. No. 3040)A flexible arm made of rugged plastic polycarbonate material, for attaching a flash or a light to a tray. 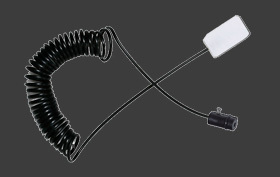 The Flex Arm comes with a standard C1 connector, compatible with T1 connectors featured on all Fantasea trays. Nano Focus Light(Cat. No. 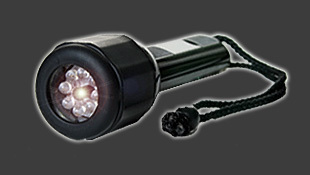 6022)High intensity ultra compact LED light, especially designed as a modeling light and to better enable the camera’s auto focus. Features a dim-out sensor which automatically shuts the LED light off for a second whenever a pre-flash is fired, thereby eliminating a hotspot in the image caused by the beam of the light.